Oh noes!!!1! 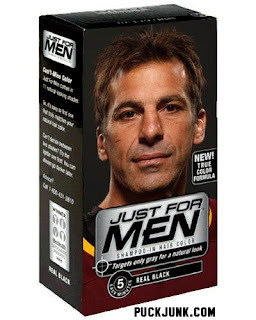 Chris Chelios arrested! 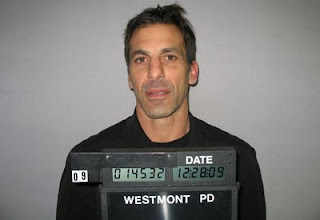 Chris Chelios–my favorite hockey player of all time–was arrested for drunken driving in late December. Yeah, old news by now. The story was reported on Tuesday, January 6. It’s still sinking in for me. 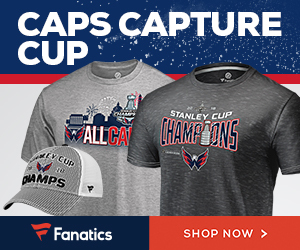 The story was reported on the news in Chicago and Detroit, as well as The Hockey News. I’m sure it was reported on in Montreal too; the city where he broke into the NHL. 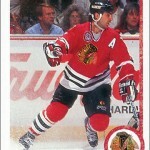 It’s funny how the Chicago report uses his full name, Christos K. Chelios. They only give you the “full name treatment” if you die or commit a crime. 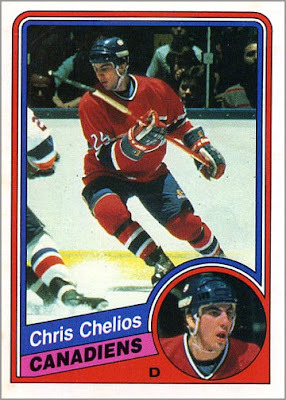 Ironically, after Tuesday night’s game in Hamilton against the Bulldogs, Chelios commented about a bad call by a referee, suggesting that perhaps the ref was “hung over.” But when asked about his DUI charge, Chelios immediately left the locker room. He can dish it out, but can’t take it. 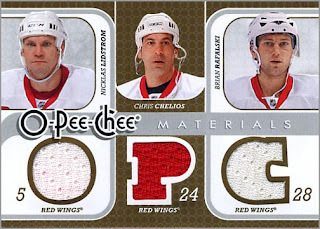 This is not how I want to remember Chris Chelios. 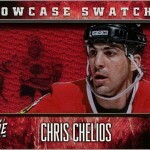 This is not how I want the world to remember Chris Chelios. Speaking of “the world,” a DUI is not the end of the world. And fortunately, no one was hurt. But still, a bit of irresponsibility for someone I look up to. As it stands now, Chelios has a lot of critics–and this won’t help. 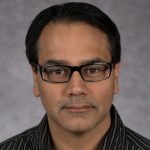 He is 47 and playing for the minor-league Chicago Wolves of the AHL. 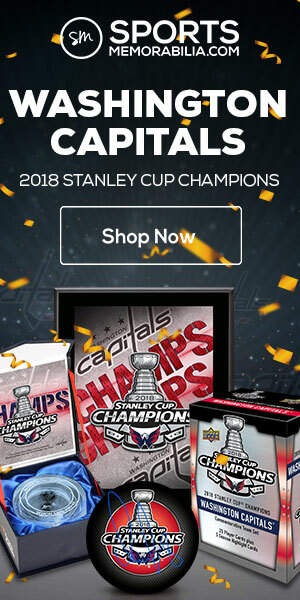 He’s trying to work his way back into the NHL, but it seems the popular fan sentiment is that he is making a fool of himself and should retire. At least his mug shot doesn't look too bad. When I first heard the story of the DUI, I thought of something that junior teams think of, which is to never take a hometown boy because it's too easy for them to get into trouble. It's not bad for a mug shot, but it's not exactly flattering either. Yes, it was also reported in Montreal. The thing with Chelios is he's an extreme personality. He trains like a madman (twice as much as most other NHLers even to this day), and after games he'd party like one too. At 47, he's had over 20 years of being able to drink (and at times partake in other things) and play the next day as if nothing had happened. 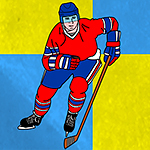 He also had experience driving drunk – one instance when he was in Montreal, a car he was driving, with his drinking buddies Shayne Corson and Petr Svoboda on board, hit a lamp post and knocked it over. I'm sure in this recent instance, 'Chelly' actually thought he was ok to drive; he'd driven under much worse conditions before and could likely walk straight and barely slurr, and was probably just a tad over the legal limit which, for a life-long alcoholic, remains 'less than usual'. Just seeing his mugshot tells you he wasn't wasted. This is overblown just to make him look bad, seeing as he's still fighting in the NHLPA while not even currently in the NHL, and is hanging on playing despite being 47. Don't worry about this being how you'll remember him; he'll still make the Hall Of Fame; despite his issues, he's too good not to. I'm not worried that Cheli won't make the Hall of Fame. I just think it would be a bad ending to a wonderful career if he was best remembered as that "drunk minor league defenseman."